It seems like a rhetorical question but actually it’s a valid point. Where does one place his/her sunglasses when they no longer need to wear them? Whilst you’re out and about, not having anywhere to place your sunglasses safely or easily can be extremely inconvenient. So we’ve tried and tested all the different ways to hang, prop and pocket our shades so you don’t ever have to lose yours again. Read on for 4 savvy ways of styling your sunglasses when they’re not on your face; how to wear sunglasses when you’re not wearing them. 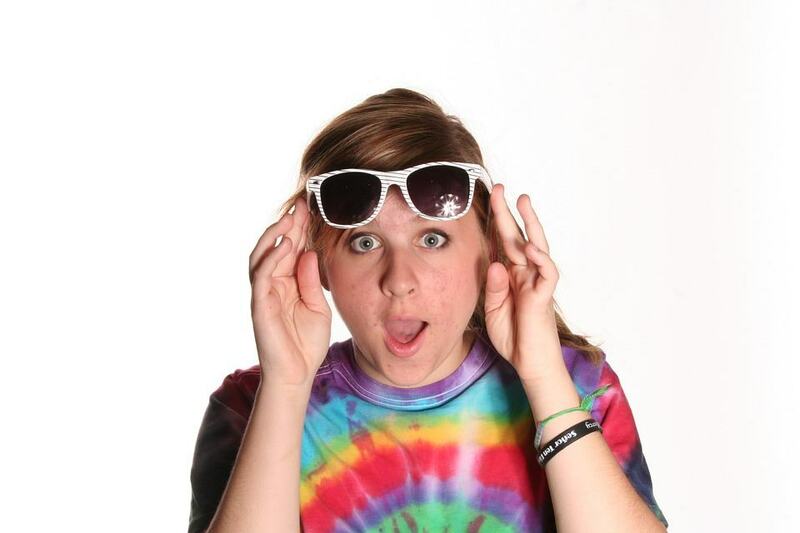 Keeping your sunglasses on your head seems to be the natural thing to do for most people. But watch out if you have the entire hair aisle of Boots festering in your ‘fro because hair products can smear on your lenses, and in some cases, the chemicals can actually cause damage to your shades. Wearing them on the top of your head can stretch them too so don’t keep them up there for too long. Practicality: Quick, easy and simple enough. But don’t forget about them, otherwise you’ll be searching around for hours! Style: Nobody’s winning any style points here but it doesn’t exactly look bad either so you can get away with it for most occasions. Another easy way to store your shades quickly when you don’t need them for vision is to hook them onto your shirt or top. This is a great way of wearing them when you’re not wearing them – and it looks super stylish for both men and women. As long as you’re not in constant action, you won’t risk them falling off or onto the floor and if you have buttons, you can hook the arm through for extra security. Practicality: Great if you’re confident that your sunglasses won’t fall out but otherwise, not the most secure option for anyone engaging in sports of physical activity. 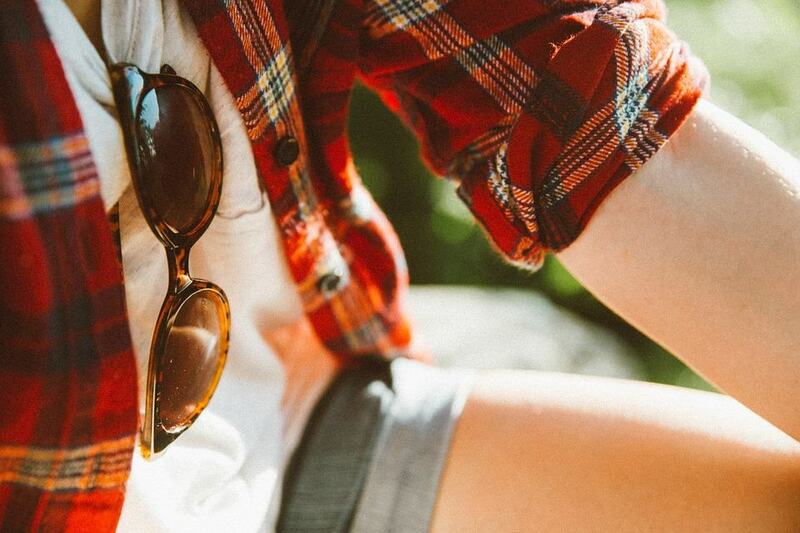 Style: Super stylish and you’ll look totally chill and hipster. Lanyards may not be a fashion statement but they really do come in handy when it comes to keeping your sunglasses safe and secure when you’re not wearing them. 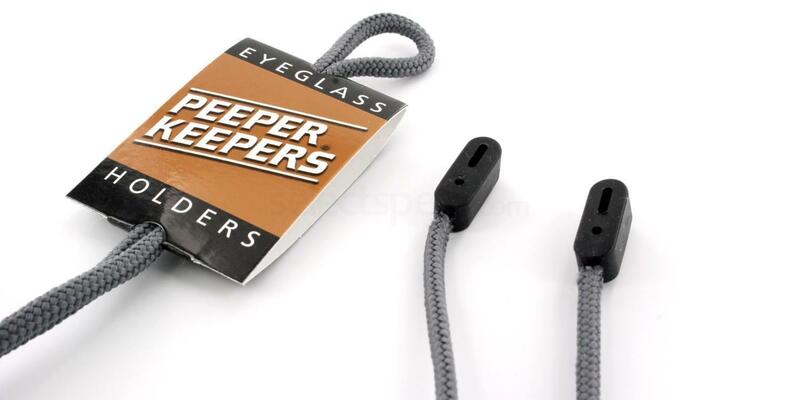 Lanyards will keep the arms of your glasses open so that you can put them on and take them off conveniently when you’re busy, making them an ideal accessory for anyone who works outside and needs their sunglasses on them at all times. Practicality: It doesn’t get any more practical than the lanyard when it comes to keeping your sunglasses with you wherever you go. 10/10 for ease and accessibility. (Get your own Supercord Lanyard, just £2.99 from SelectSpecs). Style: Not exactly the trend of the season. These are 100% practical but they come in a range of cool colours to help jazz up your look. Some sunglasses brands such as Oakley have come up with some handy neck strap products that are designed to fit your specific brand of sunglasses and will keep them in place around your neck. These straps are better than lanyards for those who are on the move as the sunglasses won’t be swinging when you’re riding, jumping or running. Ideal for sporty types who also like to look the part. 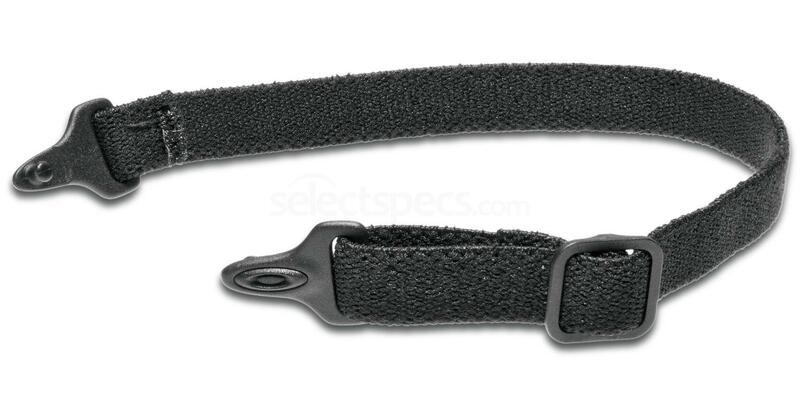 The Oakley Performance Strap Kit is £16.99 and features a simple black design. Practicality: A neck strap is the most practical solution for anyone who is extremely active and needs a serious solution that won’t damage the sunglasses. Style: Stylish in a sporty way if you’re a keen cyclist, runner, walker or participating in team sports.